Why we need to choose PHP? Because it can be run on any platform like windows, Linux, Unix, Mac OS, etc. It is compatible with almost all the servers used today like Apache, IIS, etc. 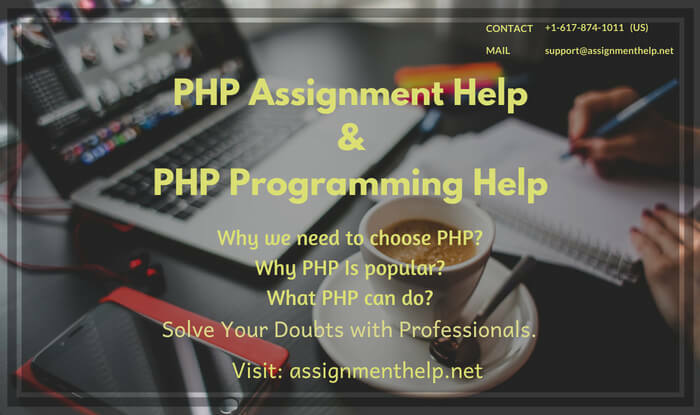 Php is easy to learn and after learning you can run the code efficiently on the server side, It also support wide range of database. it is powerful to be at core to the biggest blogging system on the web, Run to the largest social network like facebook because deep enough, easy to learn for the beginners first server side language. 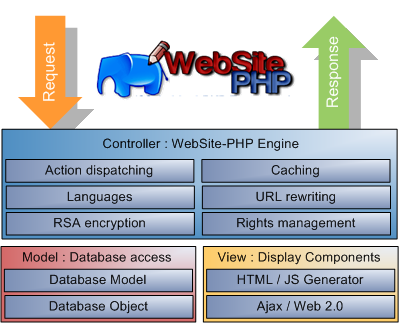 Php Filecan contain php code, html, css for styling sheets and javascipts, code is executed on the servers side and result are show on the client side in html format only having a extension .php. It Can generate dynamic pages and perform many operations like create, open delete, append update close on the server files and delete , update and modify in your database, can encrypt data and collect form data. Basically it is used to control user-access. Variables are like containers to storing information. In php variable start with the sign dollar like $ and followed by the name of the variable. It can be a short name like a character(like a and b) or the descriptive name(like employee, employee_salary and so on). There are some rules to define a variable in php variables names are case-sensitive($employee and $EMPLOYEE are considered as two different variables), nam can only contain alphanumeric character and underscores, cannot start with a number. It automatically convert variable to correct data type. Php variables scope is of three types local, global and static .a variable declared outside the function have global scope and can be accessed outside the function only and in local scope variable declared inside the function scope is only in that function only in which it declared. Static keywords. Usually, when function execution is completed then all the variables are deleted but sometimes we a need a local variable not to be deleted for that we use static keyword. The real power of php comes from function there is 1000 Built in function. Besides the Built-in functions user create its own functions that is called User-defined function. Function is a block of statements that used repeatedly in a program, a function will never load immediately when a page loads it executes to call a function. Rules : function start with the name and underscore, give the name of the function that it does, Functions are not case-sensitive. Function arguments: Function arguments are the information passed to function through arguments, an argument is just like a variable. if Statement: Executes statements if a specific condition is true. if-else Statement: Check for the both section if an else which one is true print that result. If-elseif-else Statement: Specifies new statement if first one is false. Switch statement: Select one of many block and check for that condition is to be true or not. While: Loops through a statements until a specified condition is true. Do-while: loop through a statement once and then repeats loop as long as the specified condition is true. For: loop through a block of statements for a specific number of time. Foreach: loop through a block of array for the number of elements in the array. Array is use to store a multiple values in one single variable, It is a special variable which can hold multiple value at the same time in other words we can say it is a ordered map I which values associates to keys. Indexed Arrays:An Array with numeric index in which values are stored in linear fashion. Multidimensional Arrays: An Array containing one or more arrays in which values are stored using multiple indices.